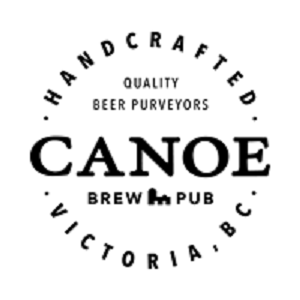 Canoe Brewing is placed this high on the list (and it’s not that high!) for one single reason: a fabulous experience. Head there on virtually any Saturday night and it will be a packed place, and for good reason: perfect lighting, impeccable spatial awareness, and a truly excellent cover band playing at the perfect volume. It was one of the finest experiences you could imagine for a brewery — and that’s just in the wintertime. In the summer, you’re able to enjoy its amazing patio looking over the Victoria harbour. But like any food & beverage review where the focus begins with the decor, we now have to turn to the beer. And the beer, we are sorry to say, is truly some of the most awful, undrinkable beer we had in the course of this ranking exercise. So awful that some of our rankers were unable to finish our tasting flight — the six oz. tasters would be generous if they weren’t so mediocre — and none of their fellow rankers were willing to help them finish the beer either. 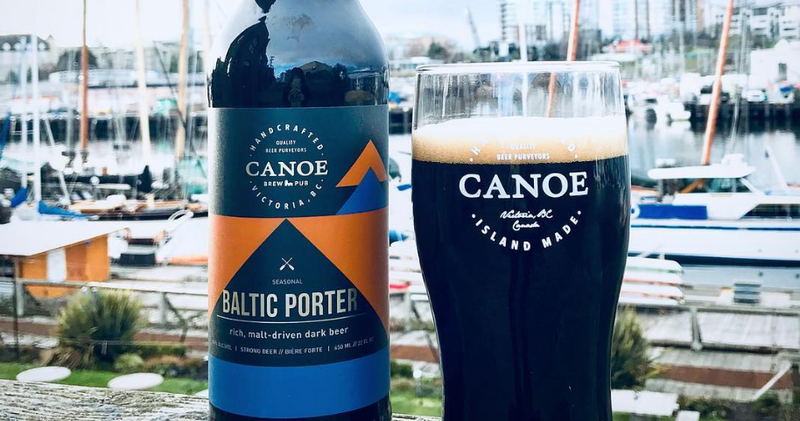 In a city with so many brewpubs with better beers (Spinnakers, Swans) and so many pubs with all-star selections from across the Island, it’s hard for a beer fan to stay too long at Canoe, knowing that any alternative would likely be better than they offer up. The nicest compliment we can give to their beer was that their Wit was a standout, “but even it has like a shrimp cracker aftertaste that is ok”. Not exactly a ringing endorsement. The best advice we can give is that you should go to Canoe and order wine. Save yourself the grief, but stay for the good times.